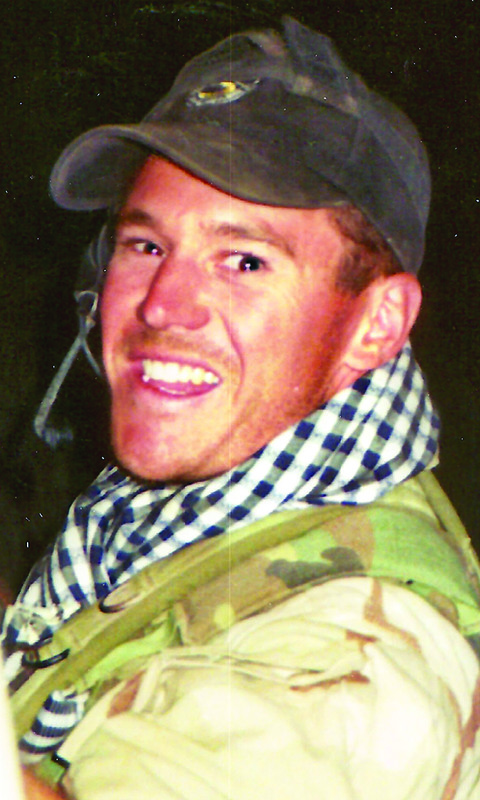 Captain Jeremy Alan Chandler, a Special Forces ODA-HALO Team Leader (Green Beret), was killed in action on August 11, 2005, while serving his third deployment to Afghanistan. His parents, LTC Alan Chandler, U.S. Army retired, and Jonnie Chandler, established a memorial scholarship in his honor at the University of North Georgia. To-date eight scholarship recipients have commissioned and are currently serving in the U.S. Army. Al and Jonnie invite you to join them for a Charity Beer and Wine Tasting and Silent Auction on Saturday, November 7, 2015, at Ground Control from 5:00 to 10:00 p.m. 100% of sales benefit the Captain Jeremy Alan Chandler Leadership Scholarship at the University of North Georgia. Tickets are $25 per person and may be purchased at Ground Control, 4860 N. Litchfield Road, Litchfield Park or from PebbleCreek residents Al and Jonnie Chandler, 623-388-6401 or alchandler@gmail.com. Tax exempt donations payable to University of North Georgia Foundation, P.O. Box 1599, Dahlonega, Georgia 30533, marked for Jeremy Chandler Leadership Scholarship.